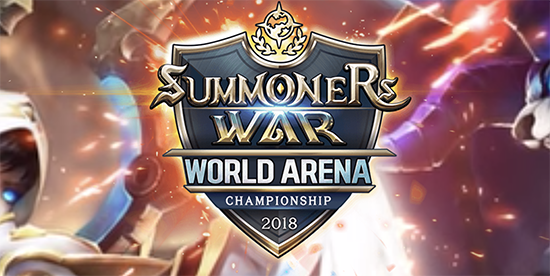 The time has come for the Summoners War 2018 World Arena Championship to deliver its verdict. Com2uS is hosting this weekend the best players from around the world, qualified in epic regional tournaments in recent weeks, for the grand finale of the SWC 2018. This great moment of eSport will take place on October 13 at the OGN eStadium of Seoul, South Korea. The Dutchman DGP and the Frenchman Chene will have the difficult task of representing Europe at this large-scale global event, where the best American and Asian players will bravely defend their chances. The eight competitors will fight hard for the world crown, but also for the 50,000 dollars put into play by Com2uS for this final. The SWC 2018 will be broadcast live on the official eSports channels of Com2Us, in twelve different languages. Discover all the links below.